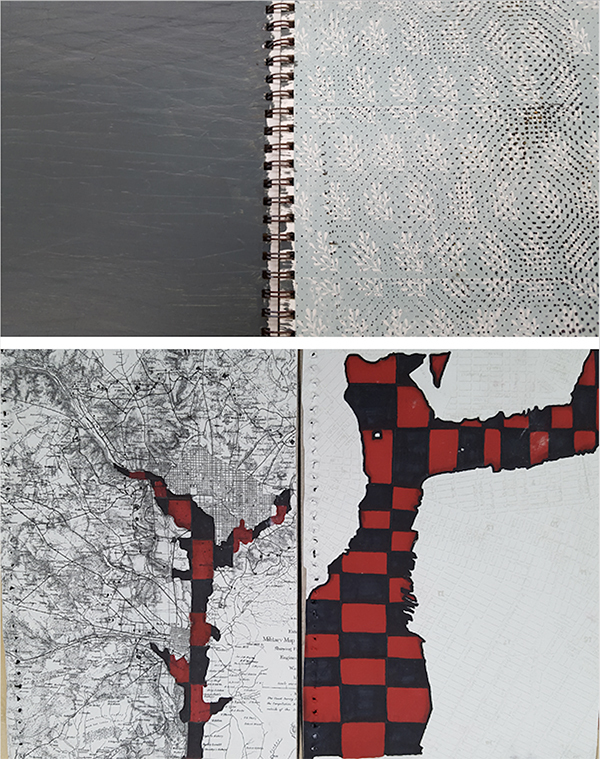 Just when we thought the last scrap of paper was carted off last week, Boxcar Press was able to secure an unexpected bonus of more paper for local area art classrooms. 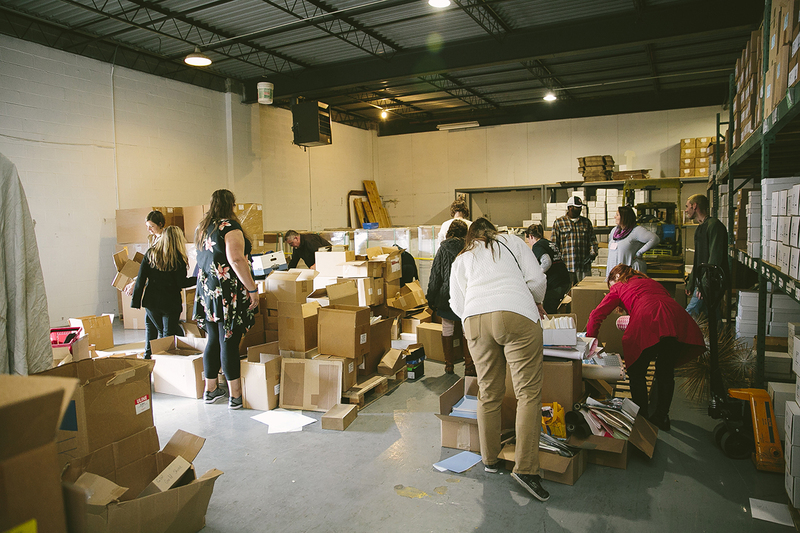 Free paper and printing supplies lured Central New York art teachers to Boxcar Press’ warehouse for our annual Art Paper Giveaway on October 25th. However, Paper Giveaway Part 2 is coming up this Friday and Saturday, November 3-4, 2017, during our print shop Open Studio event. 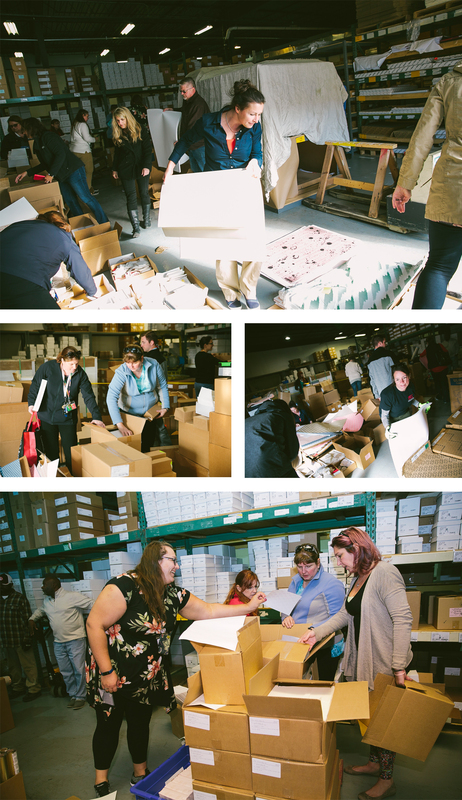 A frenzy is not too strong of a word to describe the scene where excited teachers came, saw, and carted away boxes and armloads of paper. 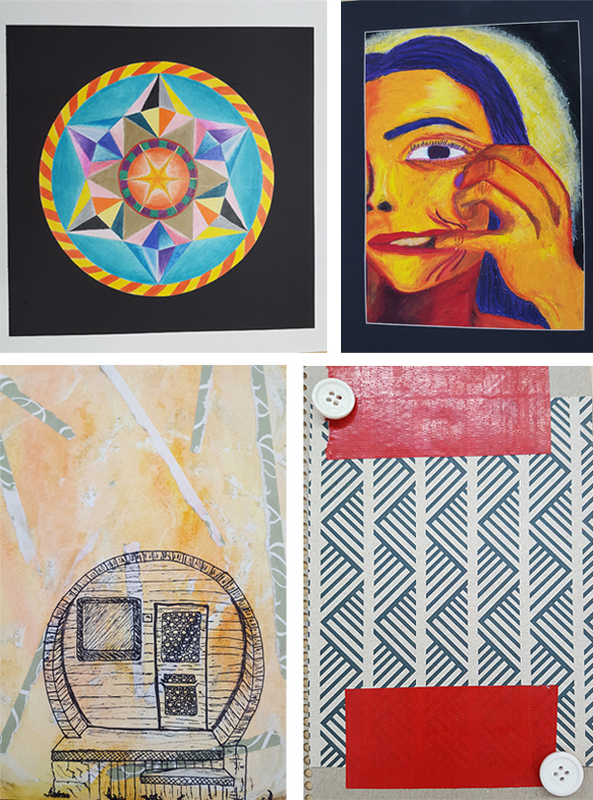 The colorful papers, foil rolls, envelopes, and plastic transparencies will find their way into journals, collages, mixed media art, and more in the coming months. 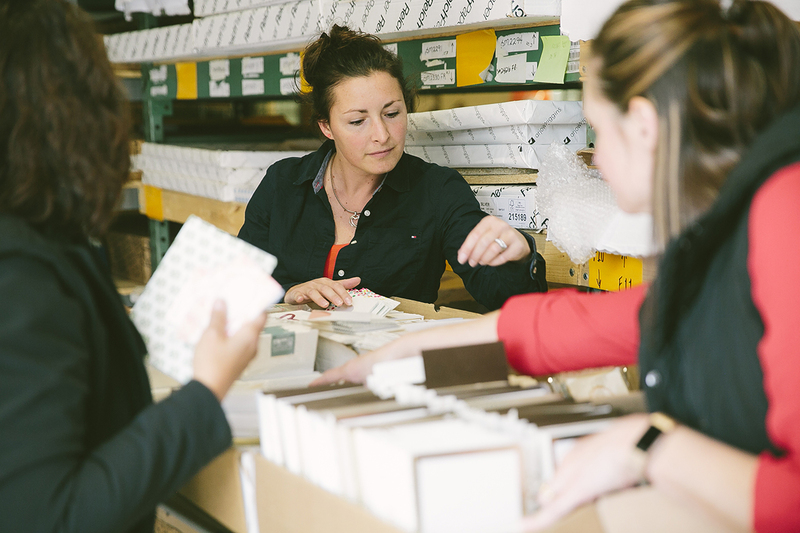 One teacher was tasked with finding art supplies for her whole district, a daunting task as art budgets are trimmed every year. 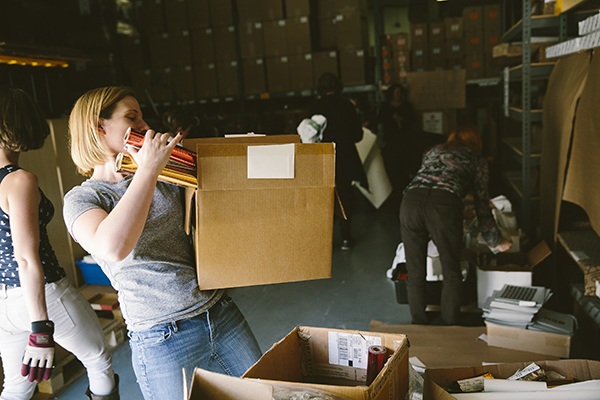 Throughout the year, Boxcar Press employees earmark papers, print projects, and supplies for our giveaway. 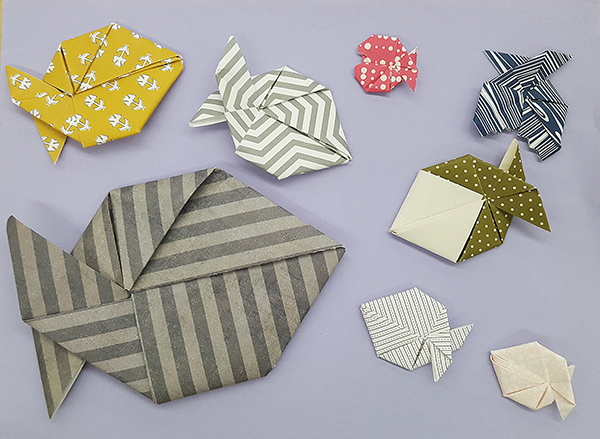 We like the idea of passing on our extras to kids and creative art teachers to design new artistry. It was a nice surprise this week to get notice of more paper arriving to our dock so we could turn around and place more supplies in the hands and on the art shelves of teachers. 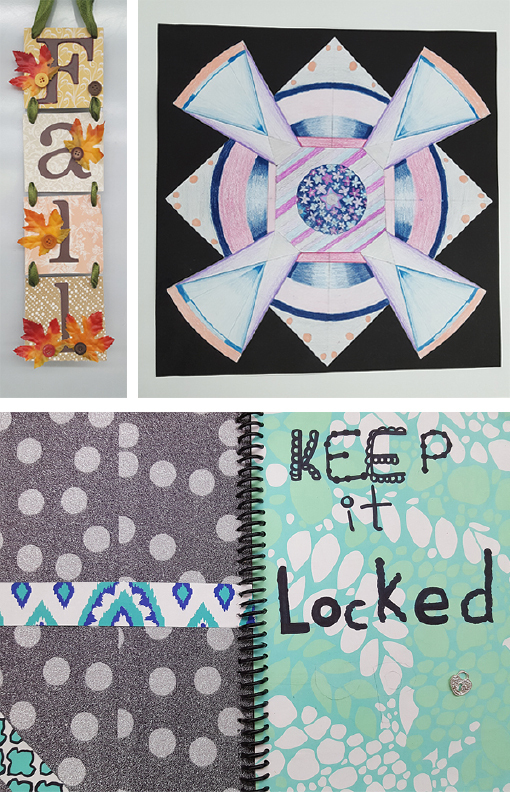 Art teachers who are interested in this latest stock of papers can come to Boxcar Press during our Open Studio event at the Delavan Building during the hours of the event – Friday, November 3rd from 5pm – 8pm and Saturday, November 4th from 10am – 4pm. Please come to our front offices at Suite 135 through the 509 entrance and tell us you are an art teacher there for the giveaway. 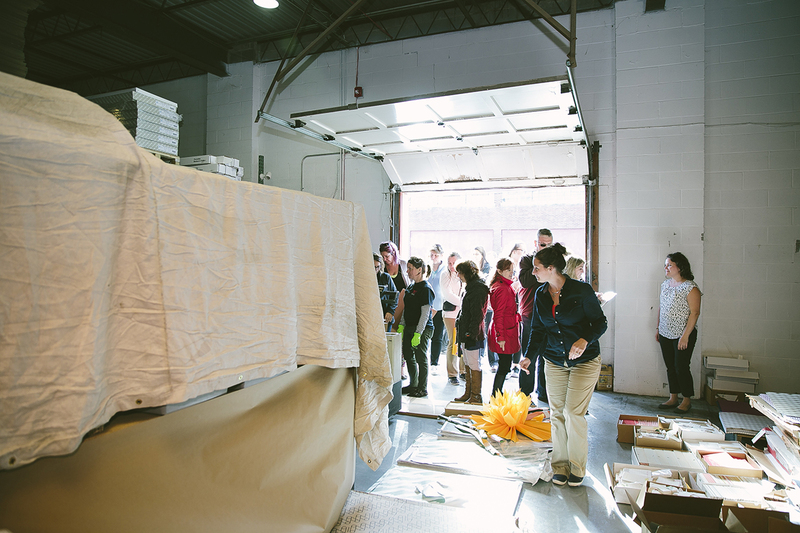 Picking up paper is on a first come, first served basis and questions can be directed to Boxcar Press at 315-473-0930.